The Monk Who Changed the World. Discover the story behind the man who sparked the Protestant Reformation. Told through a seamless combination of live-action storytelling and artistic animation, Martin Luther’s daring life is presented in extensive detail while still making the film relevant, provocative, and accessible. "Luther blazed the rediscovery of justification by faith alone, and he restored the church's focus to Christ alone. This documentary takes us back to these definitive moments." "There's no better time to get to know Martin Luther than right now, at the 500th anniversary of the day he changed the world. LUTHER is a powerful introduction to his life and times, to his Savior and hope." "Everything about it—from the cinematography to the experts interviewed to the animation sequences—is first rate." 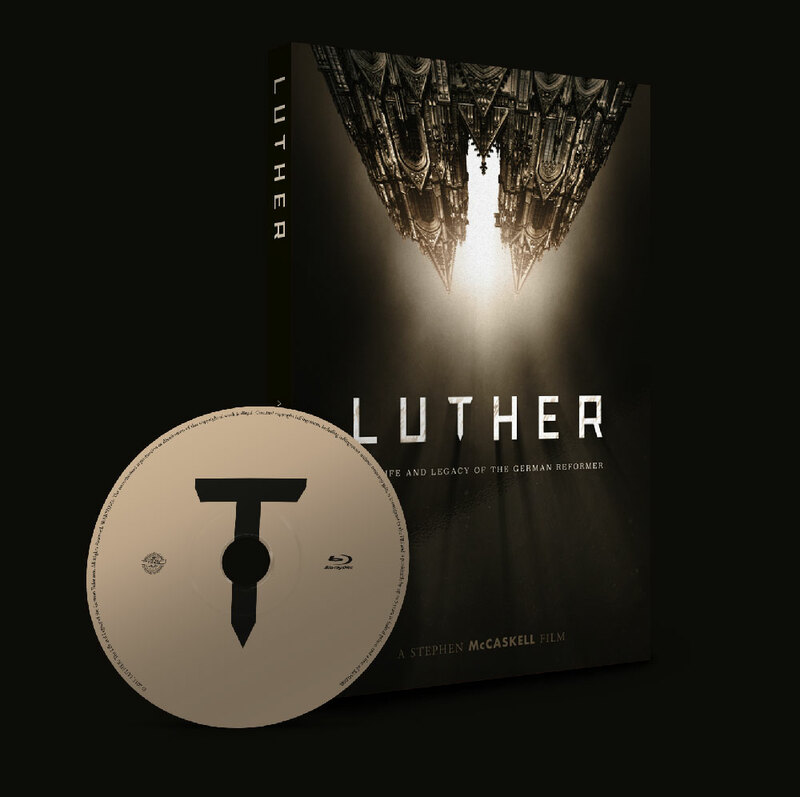 "This is a beautifully atmospheric film on the life of Luther – warts and all! I absolutely loved it and so will you. Excellent." "Beautifully done... Carefully researched, popularly presented, with on location shots, great narration and artful animation. Informative and inspiring." "This is a first class documentary, well conceived and organized, creatively realized through illustrative location shooting, well-imagined animation and careful editing of the testimonial subjects. Very impressive filmmaking." 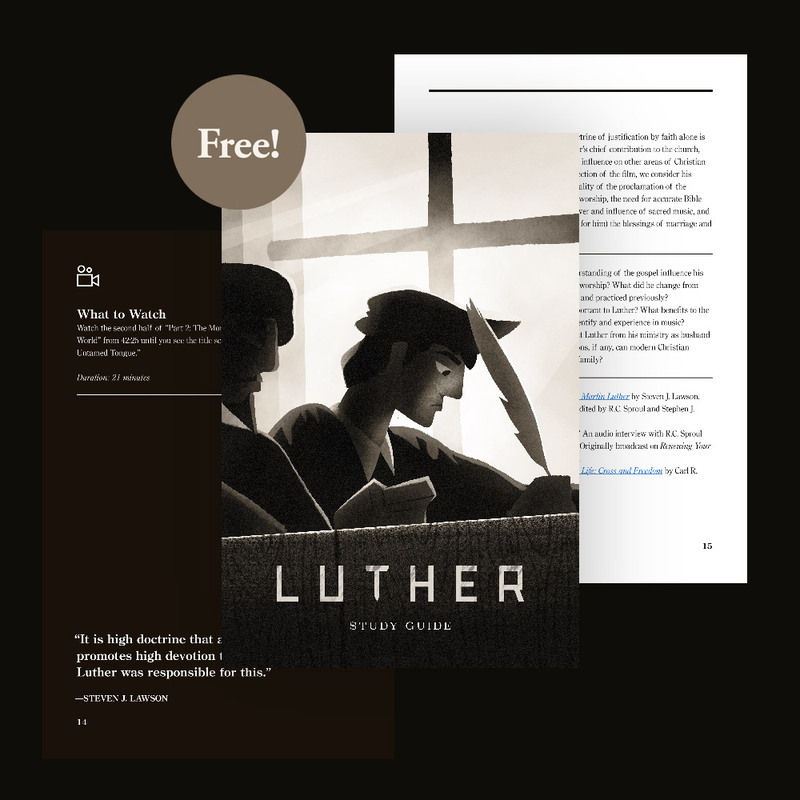 Designed to be used alongside the LUTHER documentary, this guide will help you examine in depth what Luther stood for and how God used him to reform the church.